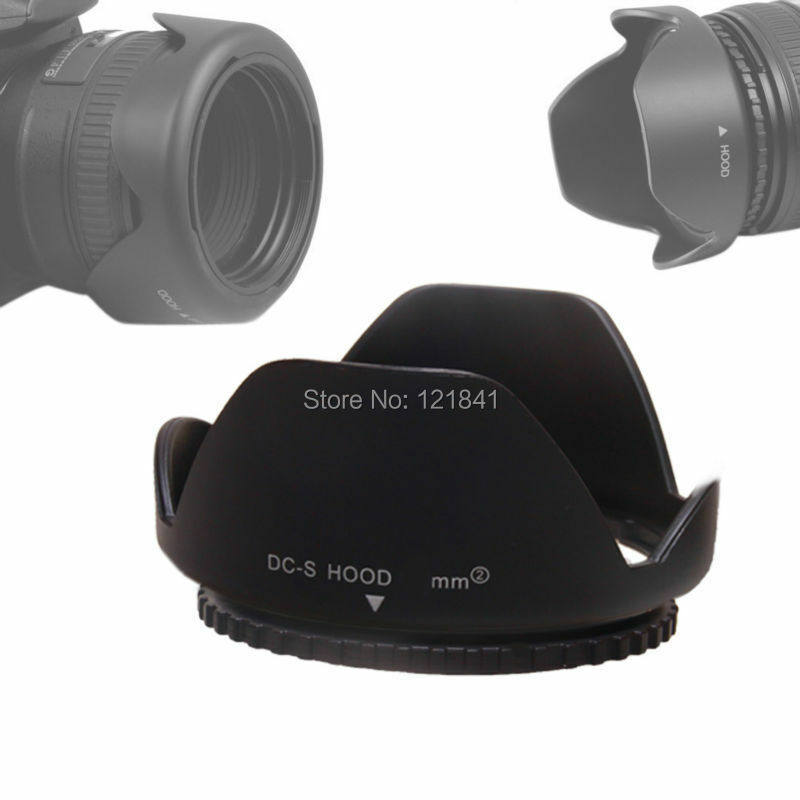 Finally a 52mm hood that you can keep on your camera at all times. Simply screw the base of the hood onto your 52mm lens. Then snap the body of the hood on the lens facing out when you want to use the hood or facing in when you want to store the hood. Easy to use screw-mount screws right onto your lens or filter. Lens hoods are one of the most important accessories you can purchase to improve the quality of your photos, and usually the most overlooked by beginner and amateur photographers. The addition of a lens hood can help prevent those circles of light that can accompany images where a strong light source is just outside the frame. Professional tulip shape design (also known as ‘flower’ or ‘petal’ shape) allows for greater versatility. Perfect for standard or zoom lenses. 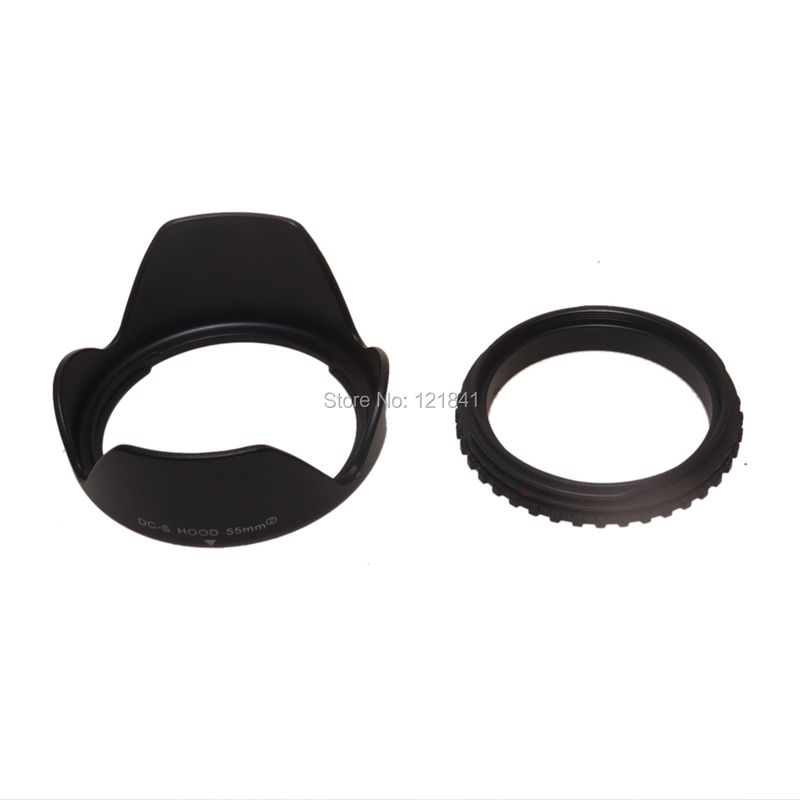 Lens hoods also have the added benefit of providing extra protection to your lens from accidental bumps or scratches. Solid and lightweight feel. Specifically designed for a tight and secure fit. Please confirm your lens filter size before you order. Your camera’s lens thread size will be marked somewhere on the lens barrel or on the inside of your existing camera lens cap. This number is often preceded by a Ø (diameter) symbol. For example: Ø52 = 52mm lens thread size. Accept Payment: Paypal, Moneybookers, Visa, MasterCard and bank transfer, or pay with selected debit cards. BUY MORE, SAVE MORE. The more you buy, the lower price you will get. Buyers MUST pay within 5 days. If you are having trouble making your payment, please contact us or aliexpress.com for assistance. We are happy to accept orders from Europe, North American, Australasia, and other countries, certain country restrictions may apply. Parcel will be shipped to you by Registered Airmail that generally takes 12 or 25 business days (weekend is not included) to deliver on your hands. Please allow up to 48 hours preparation for shipping, although usually item send within 72 hours after payment confirmed. We offer shipment combine to buyer whom ordered more than one items once time from same site, to save a part of postage. We always try the best to Legally Minimize your import duties (or GST or V.A.T. or other Taxes). In the most cases of shipping, there is none duty payable. However, if any additional charges generated for customs clearance must be borne by customer. Defective items Must BE reported and returned to us within the warranty period (and the original package). we will give you a return ID.Meanwhile Please tell us what the defect is,to eliminate improper use. Return shipping fee be responsible from buyer. We maintain high standards of excellenceand strive for 100% customer satisfaction.Feedback is very important to us.We request that you contact us Immediately BEFORE you give us neutralor negative feedback, so that we can satisfactorily address your concerns.